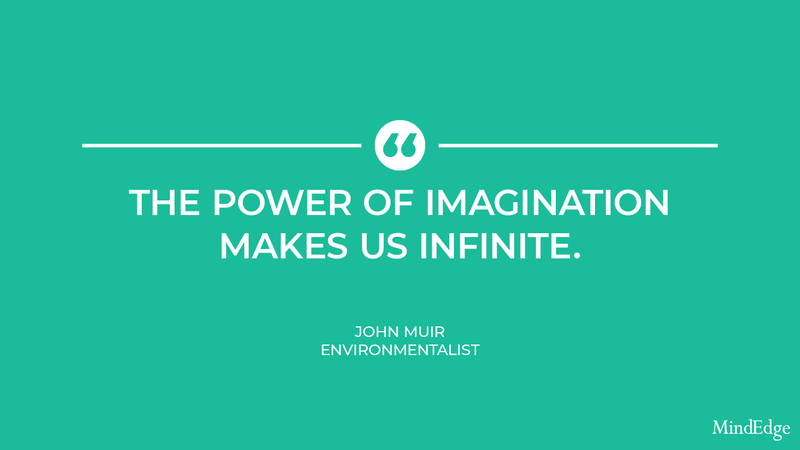 MindEdge's quote of the week comes from environmentalist John Muir. 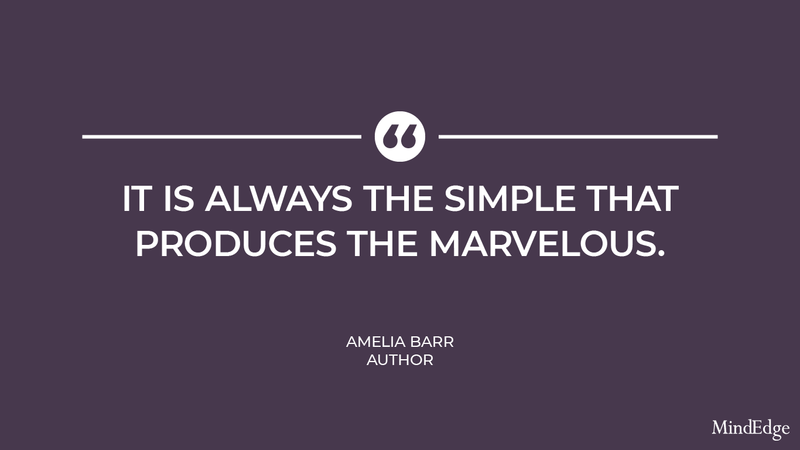 MindEdge's quote of the week comes from Amelia Barr, British author and teacher. 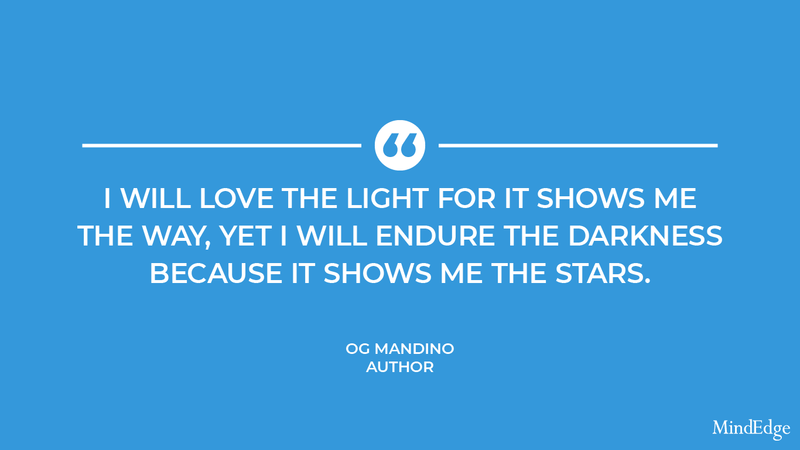 MindEdge's quote of the week comes from American author Og Mandino. 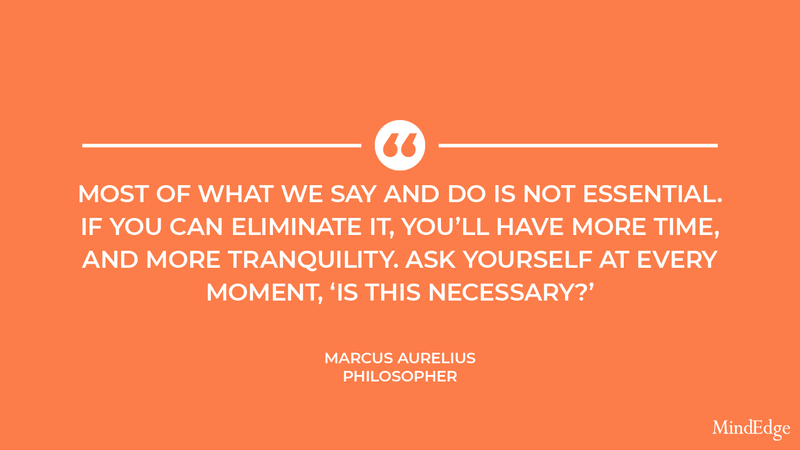 MindEdge's quote of the week comes from Marcus Aurelius, Roman emperor and philosopher. 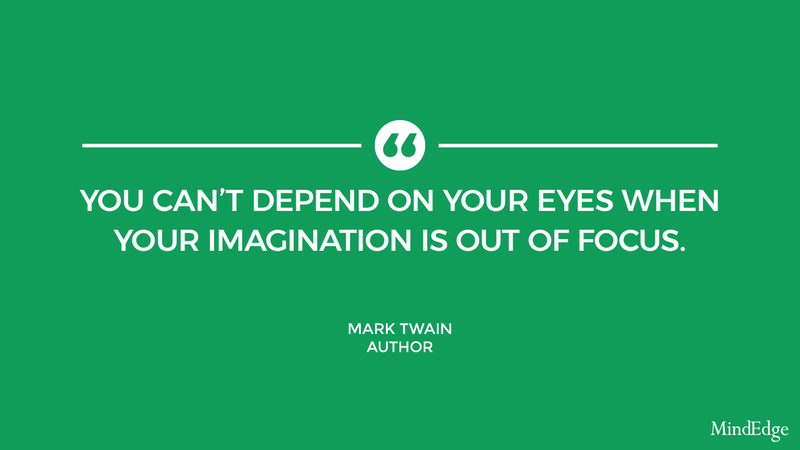 MindEdge's quote of the week comes from Mark Twain, American author.